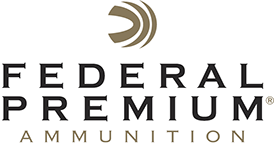 We have the regions largest selection of ammo. 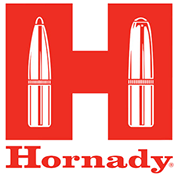 Looking for hard to find ammo? We can help with that, we might even have some on our shelves. With our industry connections we can keep ammo on our shelves when other shops can't. We receive daily shipments of 22 long rifle!